Aledo Bearcats Charged With Bullying. Losing Parent Humiliates Losing Son in 91-0 Football game. 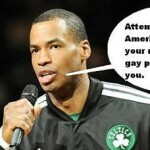 Jason Collins: When Coming Out Of The Closet is an Insult to Gay People. 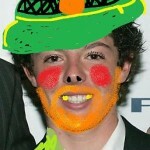 The Truth About Rory McMcIlroy – The Real Reason He Quit the Honda Classic.